There’s no doubt about it – starting a new career is tough! All the personal preparation, phone calls, resume and cover letter writing, and interviewing are just the start of things. As a job board, we want to do everything we can to give you a helping hand. Let’s have a look at the (FREE!) 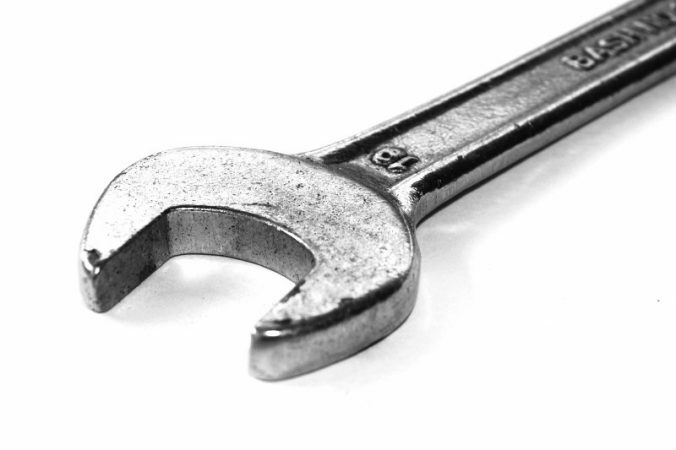 tools we offer to all the job seekers who are registered on the board. Much like a digital notebook, the Job Manager is your tool to keep track of all the job opportunities on your radar. Any applications you make on our job board will automatically be logged into your Job Manager. Access it at any time to remind yourself of application details, or add notes as you progress through the hiring process. The Job Manager isn’t just for jobs you apply for on this site though. You’re also able to document the opportunities that you find from other sources during your search. With the Job Manager, you’ll never lose track of a prospective opportunity again. The Tracklet works hand-in-hand with the Job Manager and your job seeker profile to apply for and track jobs, even when looking on other job boards or career sites. Let us do the searching for you. By signing up for a job alert, we will send you the latest job posts that match your search criteria. Sign up for a job seeker account. Generate a search by specifying the criteria (keywords, locations, filters) you’re interested in. Click Send Me Job Alerts at the bottom of the menu. That’s it, you’re set! 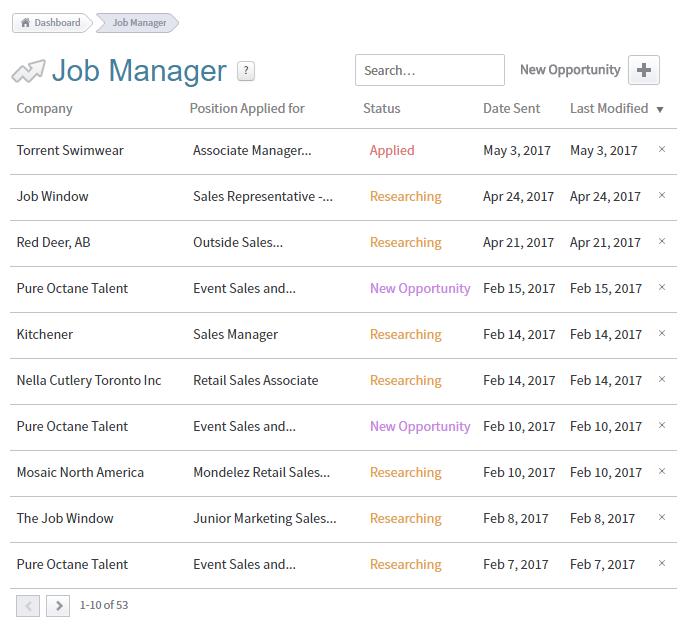 You can always make changes to your Job Alerts from your job seeker dashboard under Tools -> Job Alerts.